I’ve been really luck to be able to partner with Spielgaben, their Complete Learning System is getting a ton of love in our house. Our set is sitting right in the living room for easy access. The kids love taking them out to create their own little worlds. I don’t like to structure much of their play and they come up with the most amazing ideas without my help. My son created a game for him and I to play, we used the sticks to hit the ball to try and score in your opponent’s goal. The goal faces backwards because you have to bounce it off of the wall while avoiding the obstacles surrounding it. My son loves inventing things and this provided us with a good amount of play time. 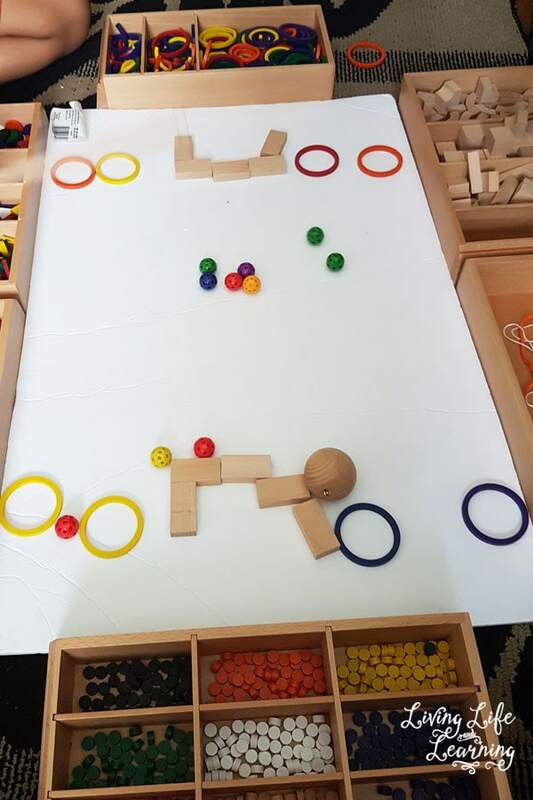 My son is a builder so he naturally started off by building some Star Wars related, but then he saw how well the ball bounced off of the boxes, enclosed it and then created his own game. He felt very accomplished too since he won against me. Meanwhile, my daughter created her own little world, it’s a town filled with homes and then the large circles are the bosses while the little ones are the troops. Yes, it’s an army, my daughter plays with her brother a lot so she’s not just a princess in a dress. She can battle as well. 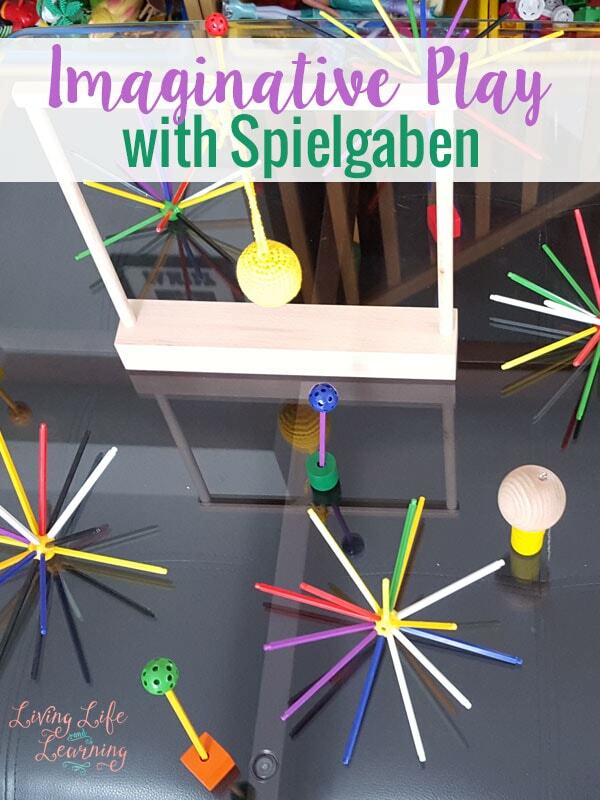 You definitely do not have to plan out anything for your kids, they will come up with great ideas using the Spielgaben Complete Learning System. 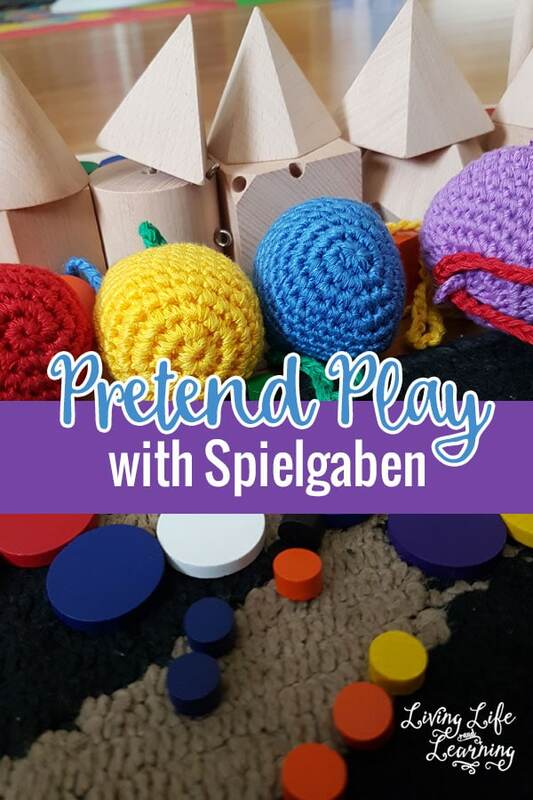 See us unboxing our Spielgaben set, it was like Christmas morning, we were very excited, including myself, I had spent time tracking our package the whole way before it got to us. 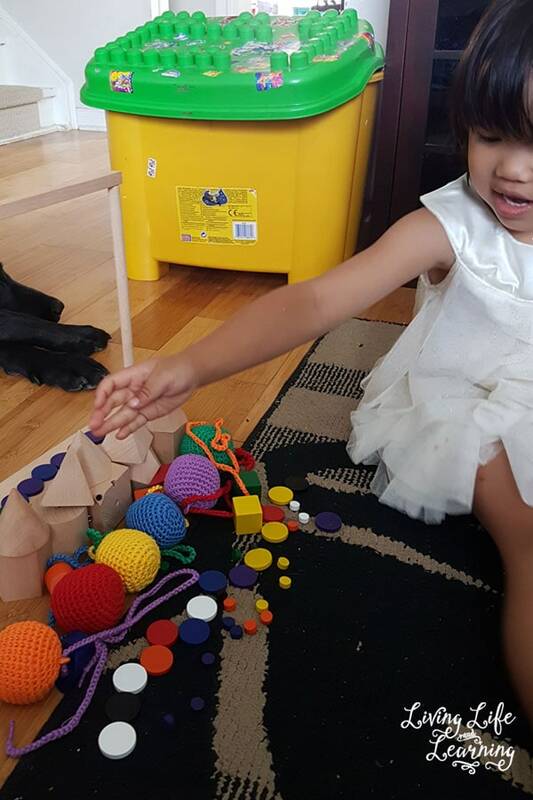 If you’re looking for quality toys for your kids, this play set can do so much. I LOVE our Spielgaben. It has been one of the best things we have purchased for our kiddos. 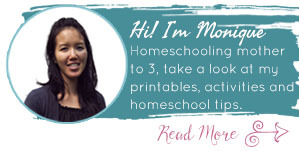 Yes definitiely, I’m not a Montessori mom so it can be used for any kids.